Affordability meets high end. Close to shopping, schools, restaurants and hospital... Situated at ending corner with ample of guest parking and privacy. Peaceful walking path behind property. Upper level, one level condominium plumbed for your very own Washer & Dryer! 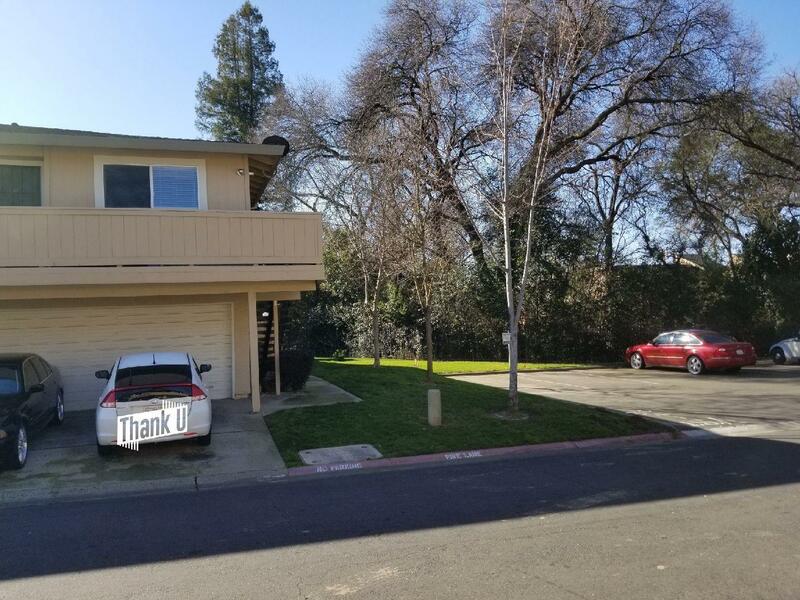 Property has been maintained well by owner. AC unit, water heater were replaced once since property was built. A lot of nature lights throughout unit. Open floor plan.